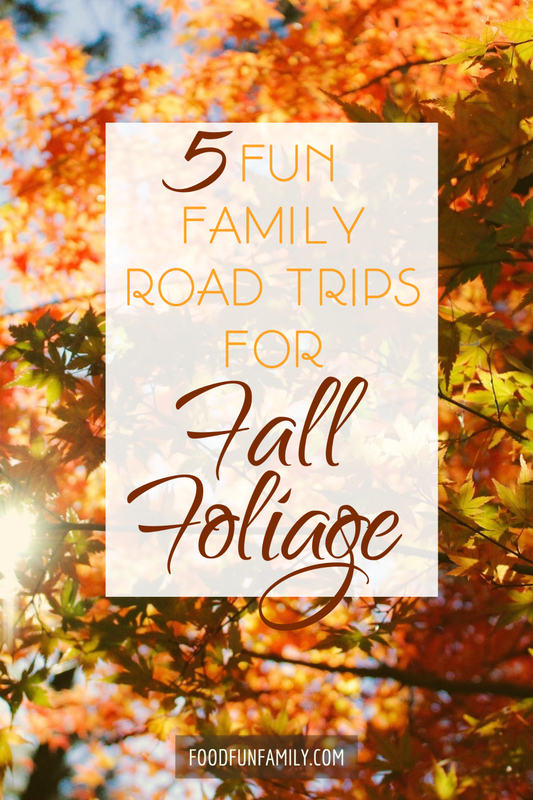 Fall is the perfect time to take a family road trip and enjoy some quality time together on the road. The weather is cool, the crowds may be thinned out, and if you go during the right time, the trees will be full of vibrant leaves waiting to be kissed by the sun. Exploring the country in the fall means you’ll get to do some sight-seeing at gorgeous locations that are decked out in autumn splendor. America is full of many scenic locations that make for perfect road trips, so why not plan a trip to one of the five below? 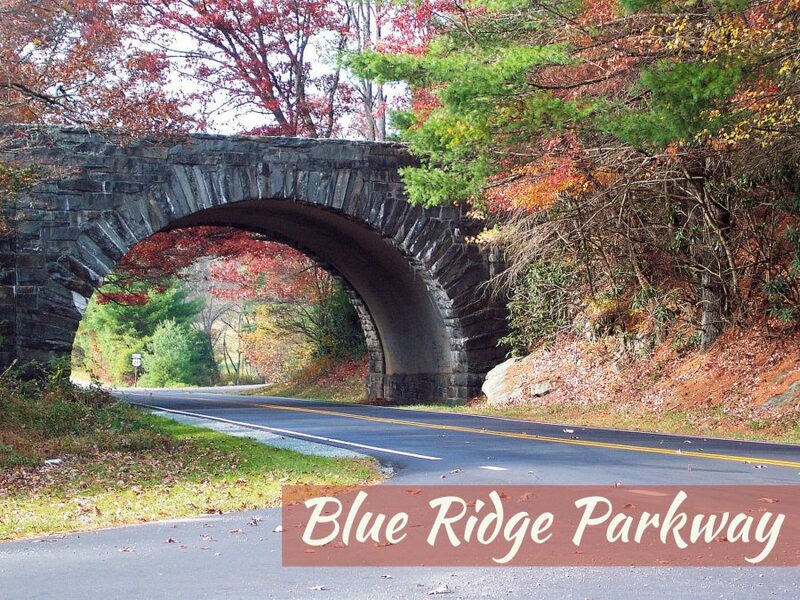 The Blue Ridge Parkway spans 500 miles and is a great route to take for a road trip because you get to enjoy a variety of farmland and forests. The drive takes you near some popular cities such as Asheville, North Carolina and smaller mountain towns like Blowing Rock and Galax, which is a popular destination for bluegrass fans because of the Blue Ridge Music Center. Another popular road trip destination in Virginia is the Shenandoah National Park. You could plan two separate trips and enjoy the sights that both routes have to offer. The Shenandoah National Park is home to Skyline Drive, which is a 105-mile road that goes through the park and has abundant views. No matter which route you decide to take, be sure to check the foliage update on the state’s website to go during peak viewing season. You might want to plan ahead and book a hotel in advance during the peak season because rooms go quickly in the area. 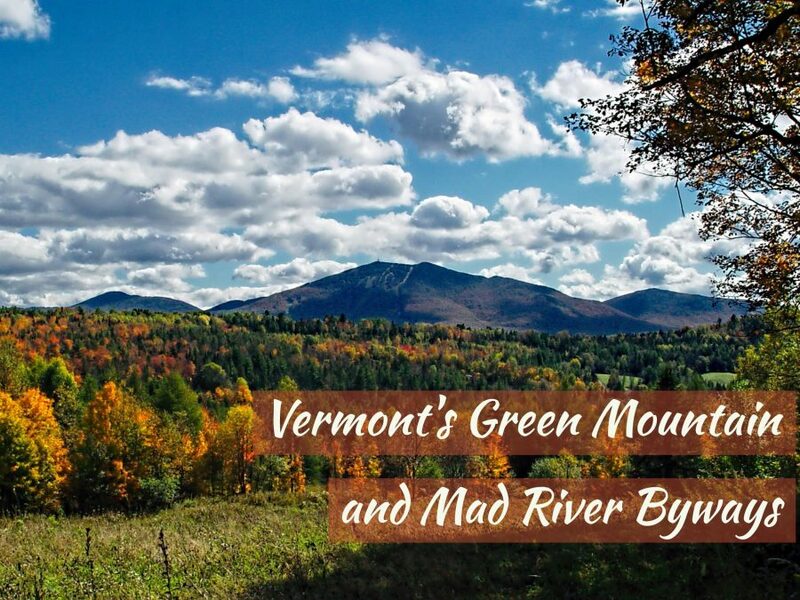 Vermont is a very popular destination for travelers who love seeing the fall foliage. You can drive leisurely on one-lane highways that take you through mountains and valleys that are full of color. To get the best views, start where the Mad River flows in Waitsfield, travel through Waterbury, and go on to Stowe. Stowe is home to the highest colorful peak in Vermont. The entire route is a short 23.9 miles. While you’re there, you can enjoy a cider tasting at Cold Hollow Cider Mill or go shopping at the Cabot Annex, which happens to include the famous Cabot Cheese and Lake Champlain Chocolates. These little attractions are a perfect follow-up after a beautiful drive such as the one in Vermont. Since it’s a short route, you will still have some time and energy to explore the area. Michigan’s coast offers plenty of opportunities to view breathtaking fall foliage. The route starts in Traverse City and runs 100 miles through Northeast Michigan. You will see fishing towns to explore and sweet coves from Lake Michigan’s shores as well as beautiful, fiery-red oak and maple leaves contrasting against the green fir, pine and spruce trees of Grand Traverse Bay. 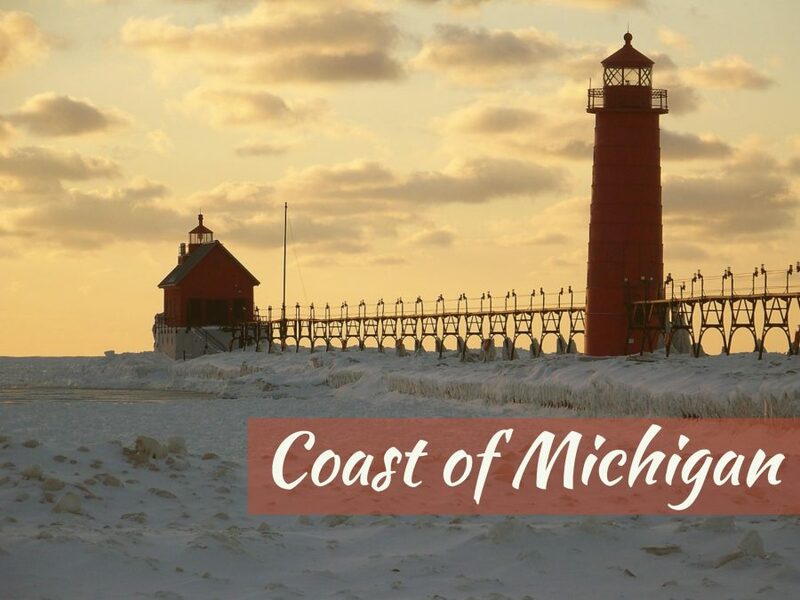 You can stop and enjoy the views from Inspiration Point, walk through the idyllic villages of Omena and Peshwabestown that are located by the lake or visit an attraction from the 19th Century, the Grand Traverse Lighthouse. There is something for the whole family to enjoy in Michigan. Lake Moosehead is Maine’s largest lake and is lined with vibrant trees full of fall foliage for you to enjoy. To see the best views, start at Maine’s white-water-rafting location, The Forks, and travel to Jackman and into the North Woods. Be sure to stop at the Attean Overlook to see its famous views that extend all the way to the Canadian border. 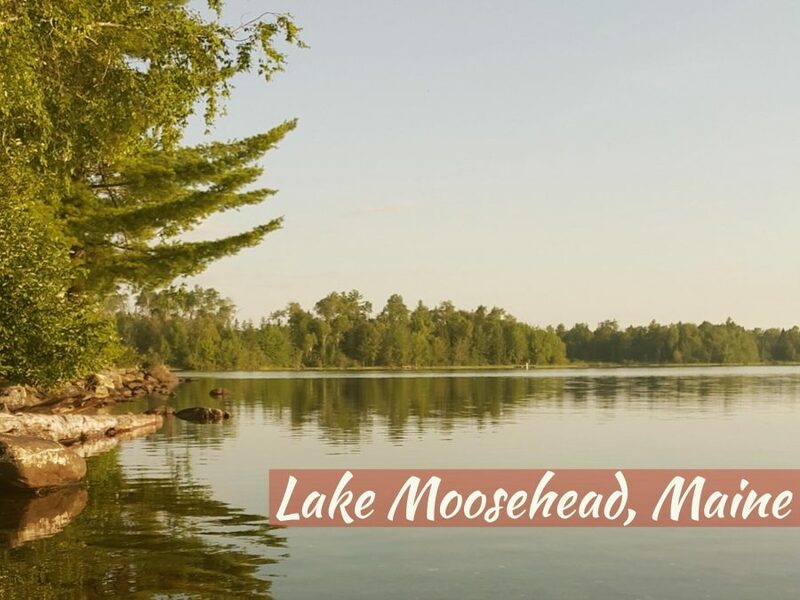 Then go on over to Rockwood towards Lake Moosehead’s shores and stay a while in Greenville before driving under the trees as you take unpaved logging roads that boast beautiful sights. The entire route spans 75.2 miles. If you and your family are feeling up for a challenge – why not hop on the 3,271 mile path of The Oregon Trail? It begins in Maine and takes you on the path the American settlers took across the nation to Oregon and you’ll see miles of beautiful country along the way. Before you plan your trip, check the state’s website for the best times to see the leaves at their peak. This 84-mile route is home to some of the best views in the southwest. The Enchanted Circle Scenic Byway runs from Taos to Eagle Nest, through Angel Fire, and then back to Taos again. There are many things to see along the route. Eagle Nest is home to Wheeler Peak, a 13,161-foot peak. Along the route, you will see aspens in shades of orange, cinquefoil in purple and cottonwoods in red and yellow. You might spot some of the wildlife as well, such as black bear, eagles and elk. In this area you can visit Elizabethtown, which is an old gold-mining town, or stop by the Taos Fall Arts Festival if you’re in the area when it’s open. So the next time you get the itch to enjoy a long drive on some open road with beautiful scenery, consider one of these destinations during the fall. Grab a map and plan your trip so you won’t miss out anything. All that’s left to do is pack your suitcases and load up the family for your next adventure. 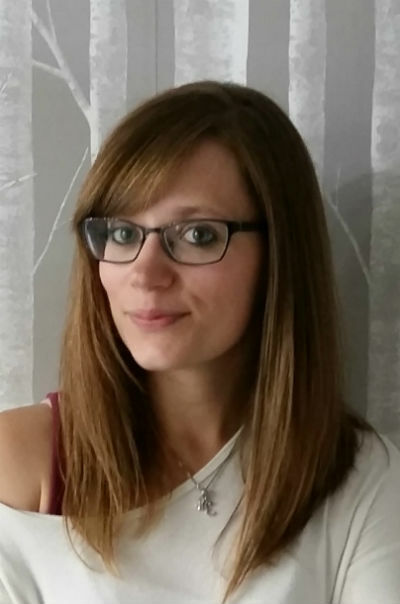 Jennifer Landis is a foodie, mama, and healthy living blogger. She loves yoga, tea, and running really far (but not really fast). Follow her on Twitter @JenniferELandis and check out her blog, Mindfulness Mama. North Carolina is definitely a beautiful place to visit this time of year. Unfortunately they’re having some wild fires right now around that area and in the north GA mountains and Tennessee area. We’re getting smoke in the Atlanta area from it. Those look like amazing drives! I’d love to visit the east coast in the fall sometime.